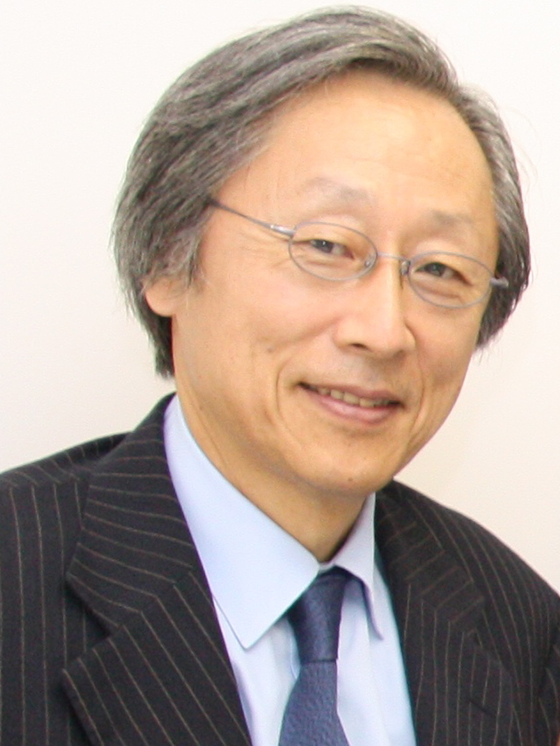 Director and Senior Advisor, Hakuhodo Inc.
Honorary Advisor, Showa Denko K.K. 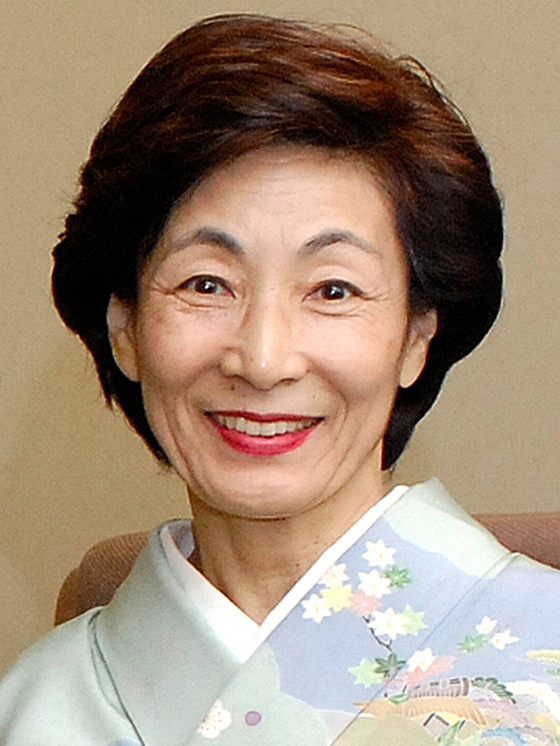 Director, Hinomaru Transportation Co., Ltd.
A native of Japan and a descendant of the Royal Ryukyu Family of Okinawa, Masami Saionji continues the work of her adoptive father, Masahisa Goi, who initiated a movement for world peace through the universal prayer May Peace Prevail on Earth. As a spiritual leader and lecturer, she travels globally on speaking tours, and has led peace ceremonies in many countries as well as at the United Nations and other international organizations. She is the author of over twenty books including The Golden Key to Happiness, You Are the Universe, The Earth Healer’s Handbook, and Vision for the 21st Century. She is also the chairperson of May Peace Prevail On Earth International, sister organization of the Goi Peace Foundation, and an honorary member of the Club of Budapest. She was awarded the Philosopher Saint Shree Dnyaneshwara World Peace Prize of India in 2008 along with her husband Hiroo. She is also the recipient of the 2010 WON Circle Award honoring distinguished women leaders and the 2016 Barbara Fields Humanitarian Peace Award. Hiroo Saionji was responsible for establishing the Goi Peace Foundation and oversees its direction and activities. He is also the president of May Peace Prevail On Earth International. He travels the world promoting dialogues and initiatives for peace. Mr. Saionji is the great-grandson of Prince Kinmochi Saionji, who was twice Prime Minster of Japan during the Meiji Period. He holds a BA in Economics from Gakushuin University in Japan and an MBA from Michigan State University in the U.S. In 2007, Mr. Saionji was awarded the Cultural Prize of the Dr. Lin Tsung-i Foundation of Taiwan, in recognition of his contributions to world peace. In 2010, he received the Social Education Distinguished Service Award from the Ministry of Education, Sports, Science and Technology of Japan. He is honorary advisor to Ritsumeikan Saionji Juku since 2014. © 2019 Goi Peace Foundation. All rights reserved.